Social networking broader shift is towards mobile devices. Mobile phones are the primary device used by new internet users to go online and to access social media. Last year, 74.7% of mobile phone internet users worldwide used their device to access social media. 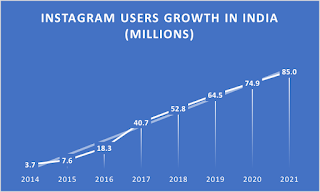 Instagram relies so heavily on smartphones and no wonder the growth is astonishing. Gains were fastest in countries with fierce smartphone uptake like India. 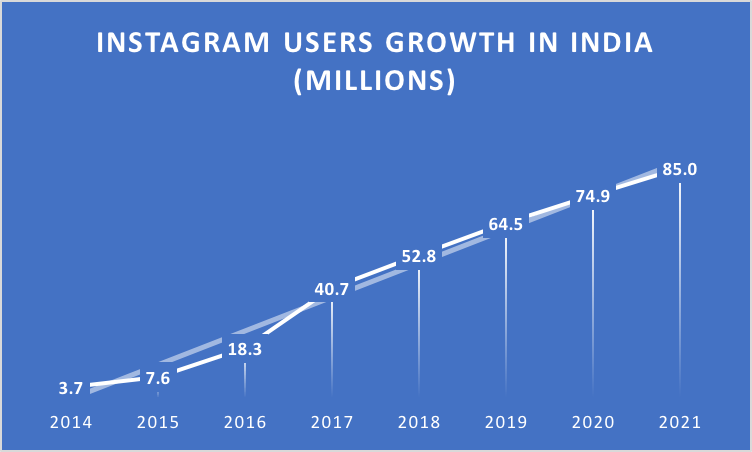 Instagram users growth in India (see chart below) is projected to grow to 52.8 million in 2018 out of 200 million smartphone mobile users. 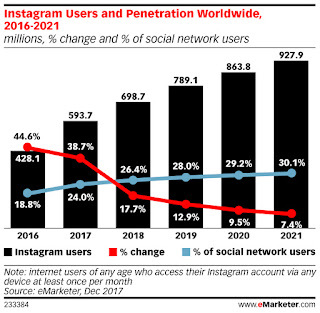 Although most of Instagram’s user base tends to be 35 and younger, older age groups are expected to join in the coming years, much as they did with Facebook. Instagram penetration into Indian market is growing at remarkable rate at 123%. 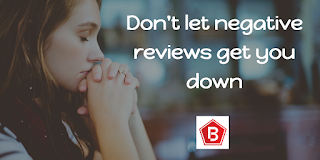 On the basis of above numbers indicate, now time has come to move towards mobile devices with proven digital marketing expertise like Bairo - We are a digital marketing agency driven by results. 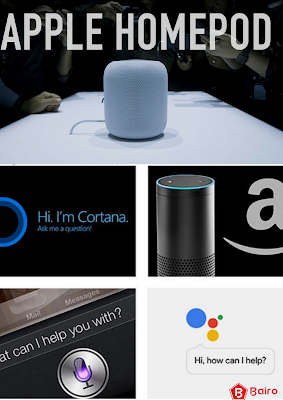 because in coming future mobile devices will capture the whole market.